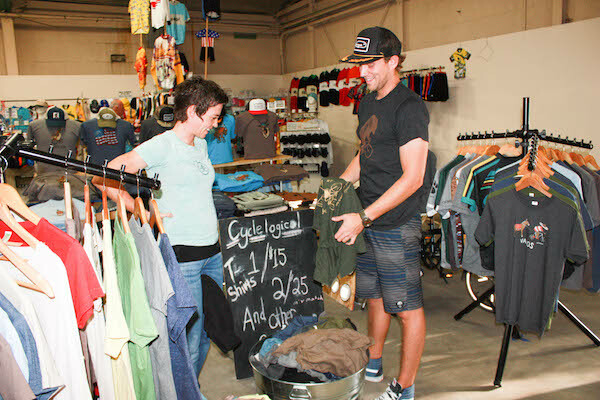 The Cycling Village showcases some of our best finds for fun cycling accessories, services, clothing and equipment. 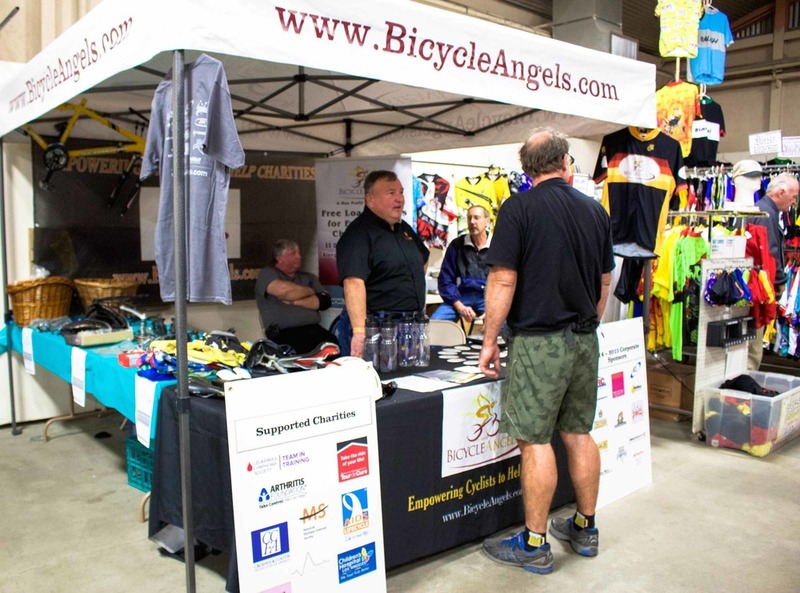 Vendors will be on site from Friday morning for any emergency purchases, with the official opening of the Cycling Village on Friday evening at the Opening Ceremony. Our Artisan Market features the best a selection of foods and crafts endors. 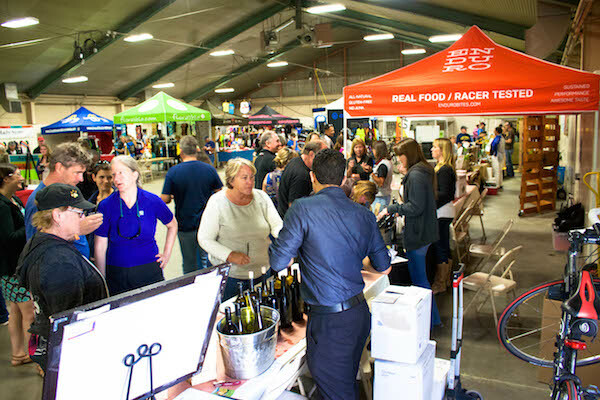 This area is a hive of activity for locally grown, raised, baked and created products. Come and check it out on Friday and Saturday evening at The Hub.